Everything Andre Tarver does on the baseball field can be described as smooth and athletic. 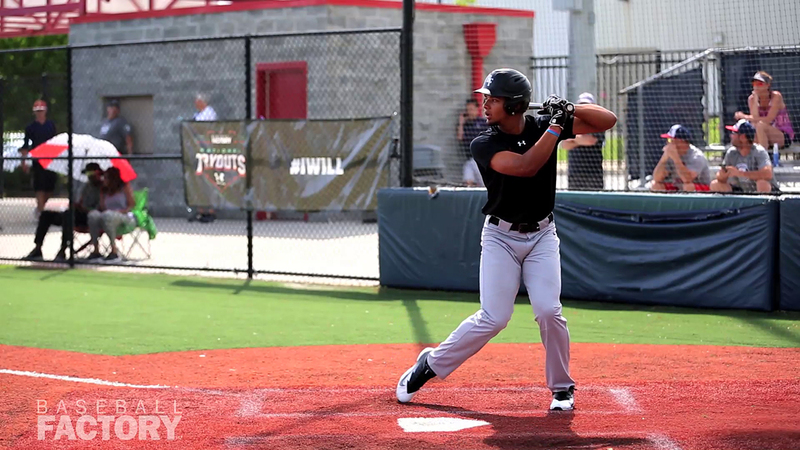 He uses his 6.81 speed and instincts to glide to balls in the outfield – and around the bases. His effortless arm swing results in on-line throws with excellent carry (96 mph raw arm strength), and his fluid left-handed stroke results in hard contact (90 mph exit velocity). Andre is also an outstanding football player, having success on the gridiron as both a wide receiver and a linebacker. 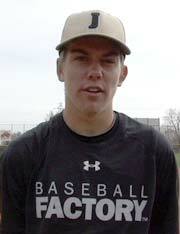 That combination of strength and speed helps him to stand out on the diamond as well. His advanced approach at the plate uses all fields well with a swing that keeps the barrel in the zone in for a long period of time. 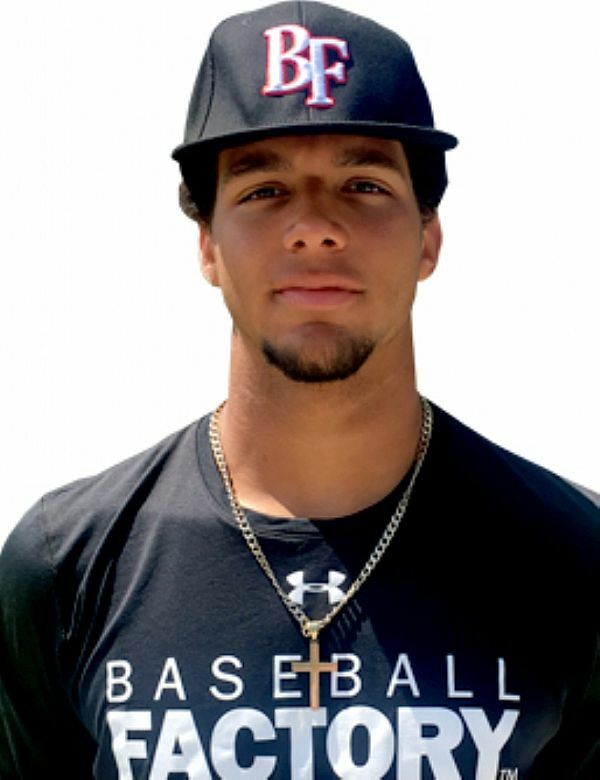 Included in the package is pull power and good bat-to-ball skills; so look for Andre to do some damage in this year’s Under Armour All-America Game.